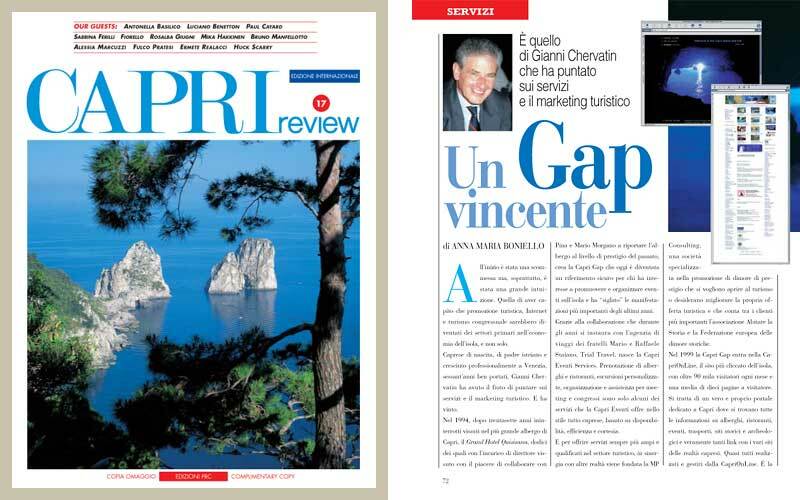 Capri Eventi, a name and a guarantee for the success of any event held on the island of Capri. Conferences, corporate assemblies, meetings, art exhibitions, photographic reviews, book presentations are transformed into unique events thanks to the organizational skills of Capri Eventi. Years of experience make Capri Eventi the ideal partner with whom to organize an exclusive wedding, on and off shore excursion, or transfer. 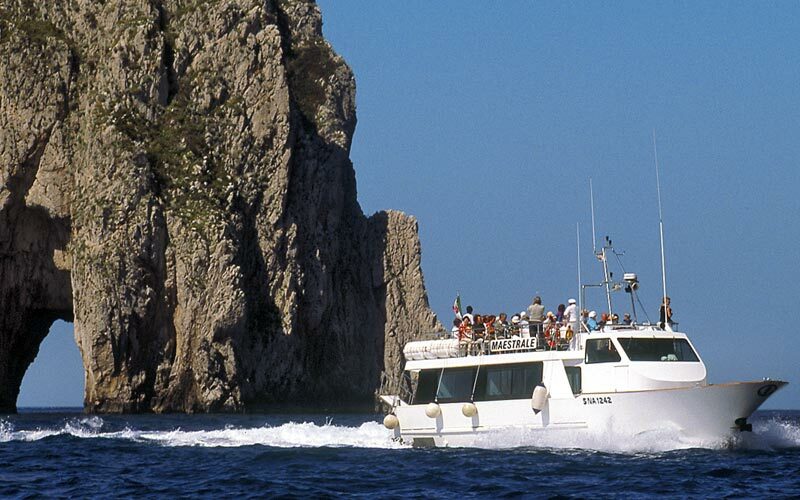 Capri Eventi is composed of a group of professionals who come from various backgrounds in the tourist and transportation industry and who are united by the desire to provide high quality services and to achieve maximum customer satisfaction. 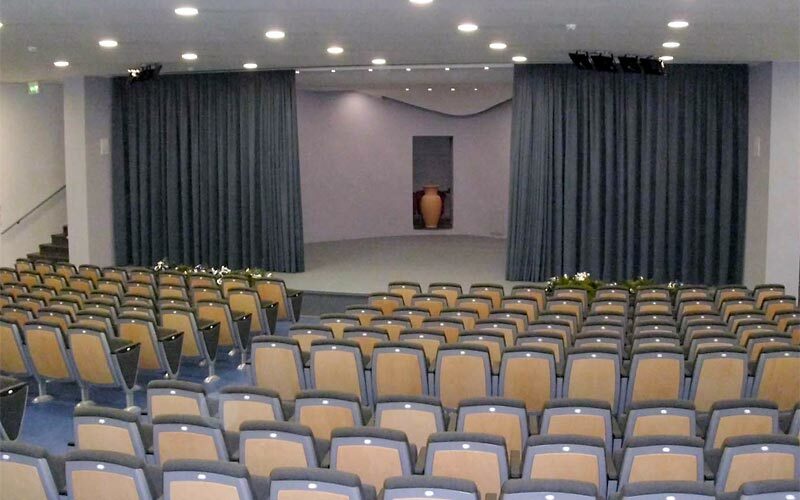 Capri Eventi supplies a 360° service for the organization of conferences, meetings and conventions: logistics, hostess service, technical equipment and location scouting. The company's portfolio of event venues features a host of locations of various dimensions, suitable for top level business meetings and conferences but also for high profile social and cultural events. 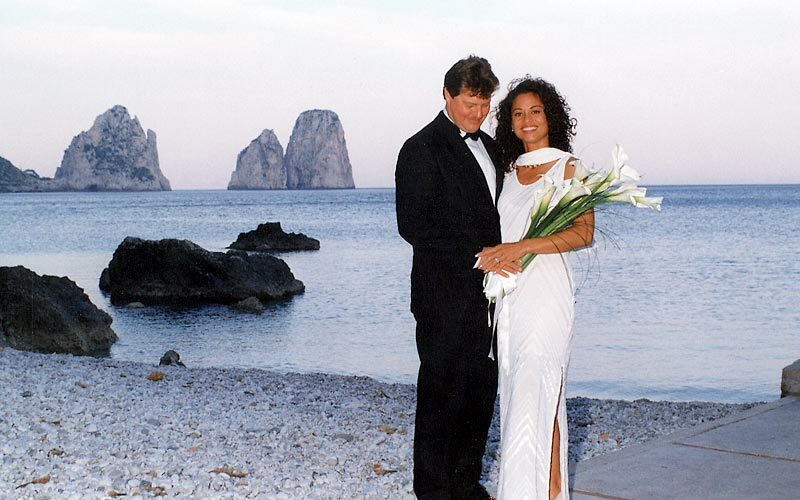 Religious and civil marriage ceremonies, wedding receptions, photographic services, floral decorations and hotel reservations for those who have decided to say "I do" on the Island of Capri. 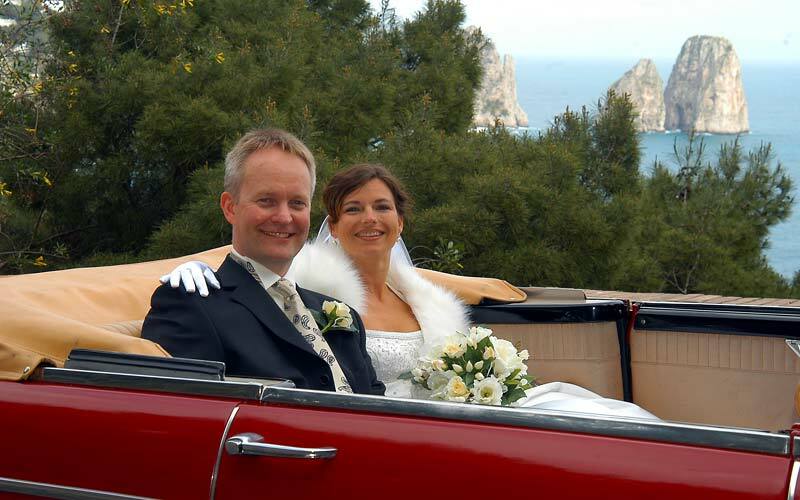 Weddings and honeymoons during which newlyweds experience the beauty of Capri, the Amalfi Coast and other dream destinations in Italy. 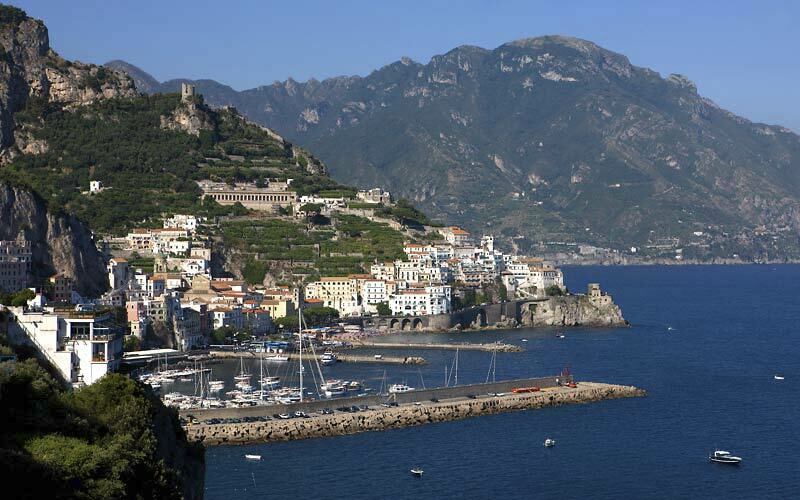 Getting you where you want to go in the way you want to get there: solutions to make sure your journey to Capri, Positano, Amalfi, Ravello or Sorrento is, in itself, a pleasurable part of your dream holiday or event. 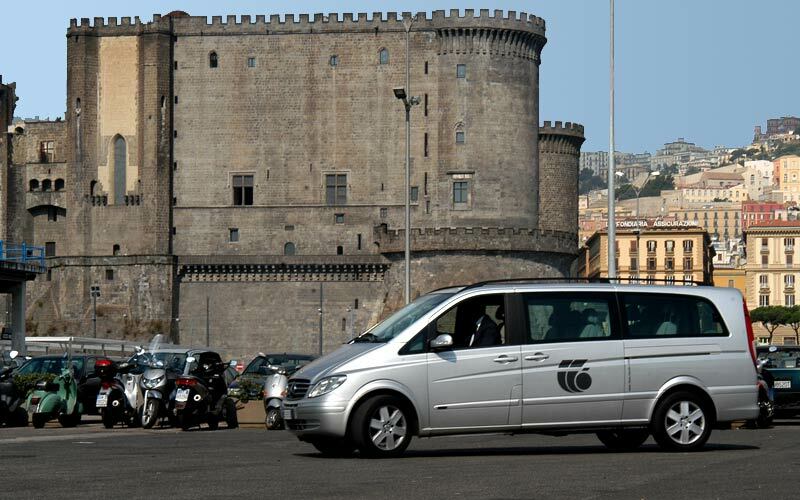 Transfers from the airports and railways stations of Rome and Naples. 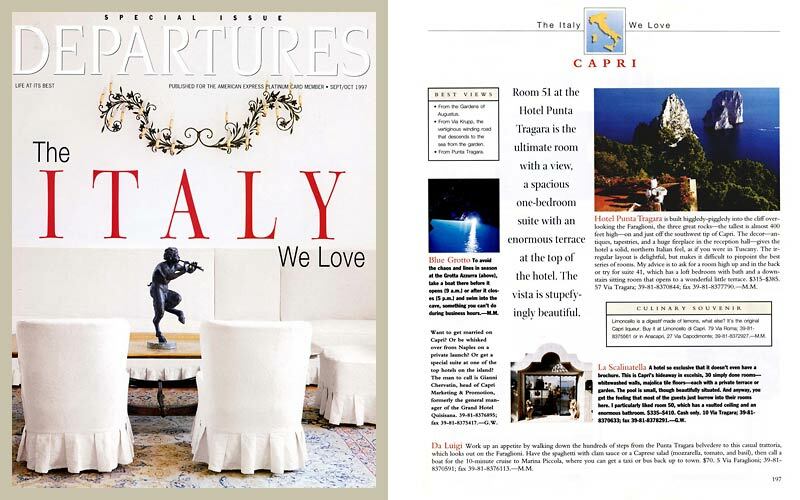 Personalized itineraries designed to introduce visitors to all of the most fascinating corners of Capri, from the Charterhouse of San Giacomo to the Gardens of Augustus and the legendary Grotta Azzurra, from Villa San Michele, to Monte Solaro, the Church of San Michele and to the Natural arch. 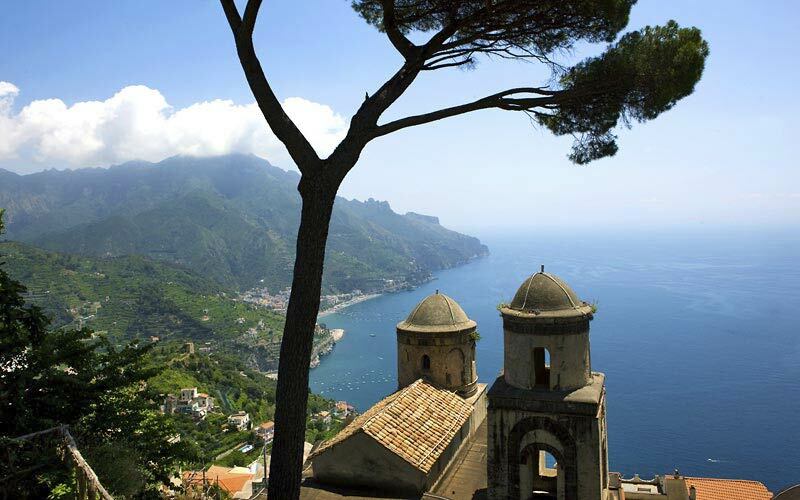 And further afield, to Positano, Ravello, and the other jewels of the Amalfi Coast. 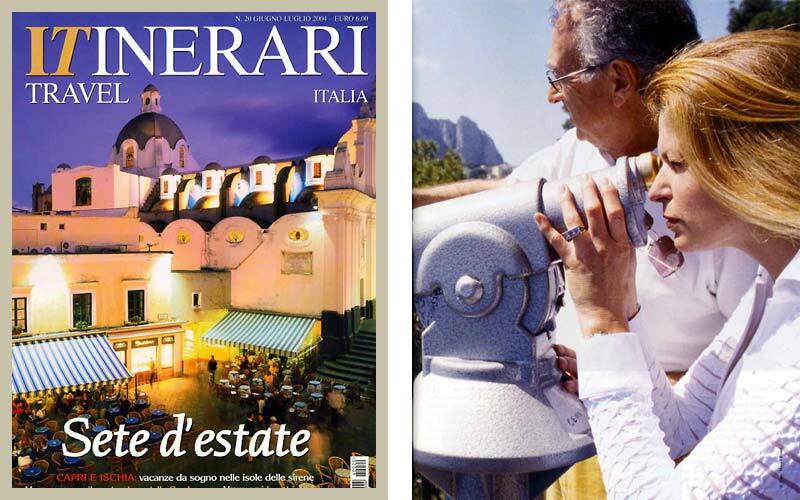 Leader in event organization in the Campania region, Capri Eventi Services is the product of the long standing collaboration between the Trial Travel travel agency, which is run by the brothers Raffaele and Mario Staiano, and Gianni Chervatin. Capri Eventi's mission is to provide those interested in hosting a special event or meeting on the island a combination of world class service and the affability and courtesy typical of Capri. 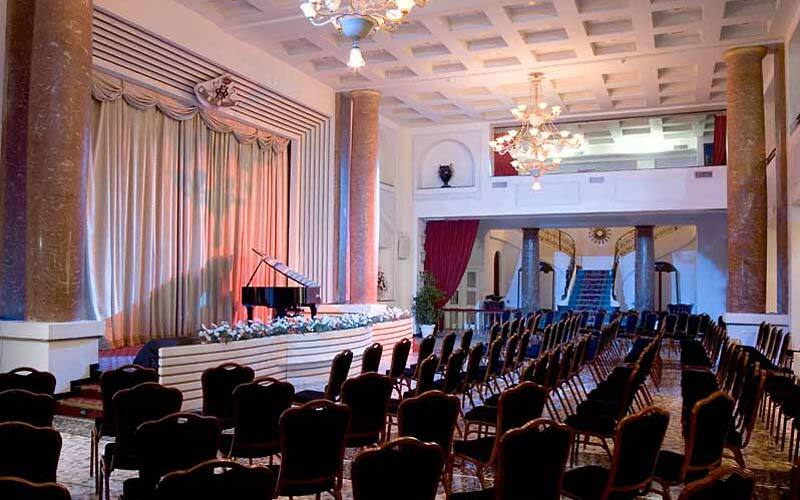 Capri Eventi is a team of professionals capable of transforming every type of event into a unique and unforgettable happening. 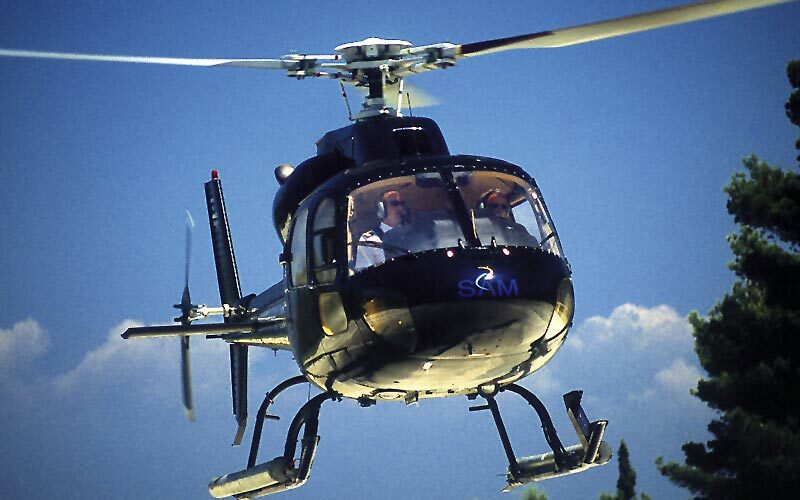 Exclusive weddings, fascinating excursions and solutions which make every transfer a comfortable journey. 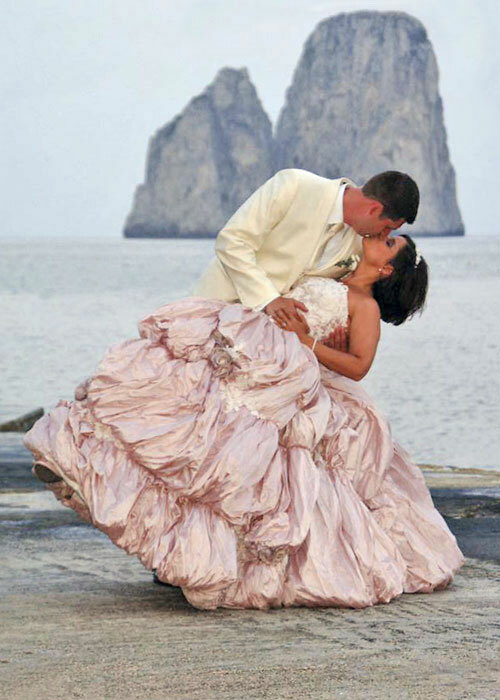 Want to get married on Capri? 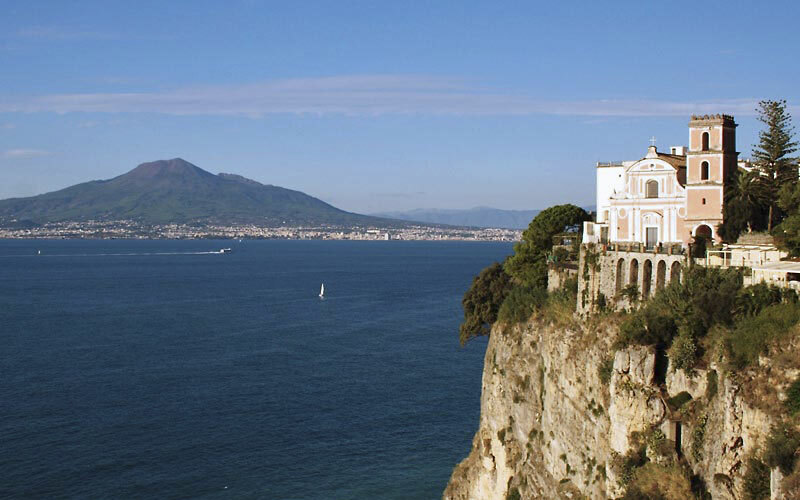 Or be whisked over from Naples on a private launch? Or get a special suite at one of the top hotels on the island? The persons to call are Gina and Patrizia of Capri Eventi. Hotel and restaurant reservations, personalized excursions, organization and assistance services for meetings and conventions are just part of the range offered by Capri Eventi.